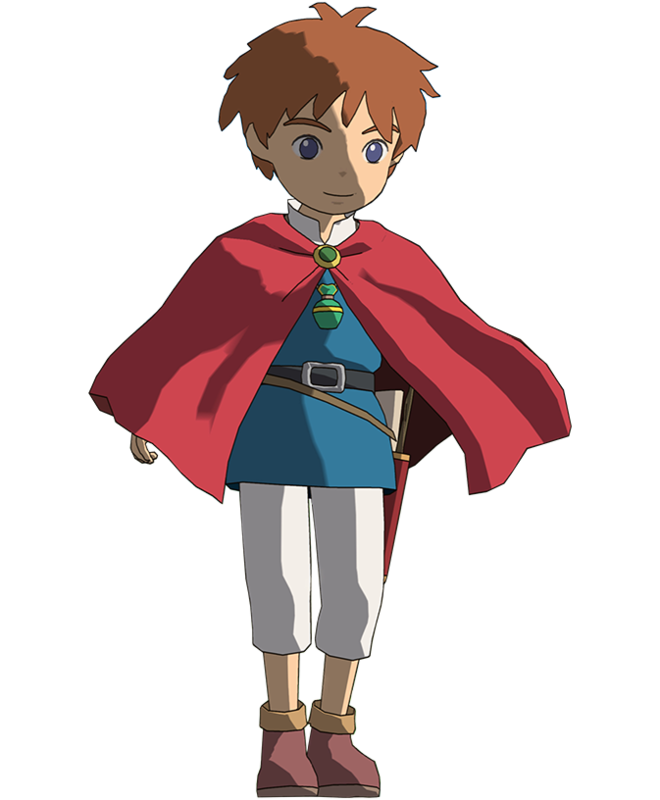 Ni no Kuni: Wrath of the White Witch is the heart-warming tale of a young boy named Oliver, who embarks on a journey into a parallel world to become a wizard in an attempt to bring his mother back from the dead. Along the way, Oliver makes new friends and adopts many of the wonderful creatures that inhabit the world, raising them to battle other creatures on his behalf as he takes on formidable enemies. 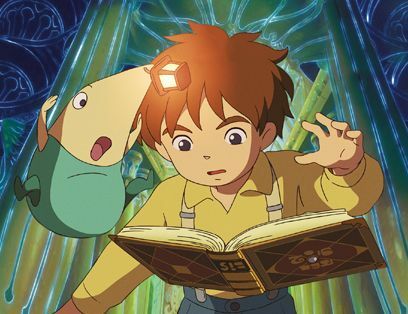 An RPG born from the talent of two legendary studios – Ni no Kuni combines the renowned LEVEL-5 video game studio with the animation of the world class team at Studio Ghibli, and the music of the equally legendary Joe Hisaishi, composer on many Ghibli movies. The result is a RPG which expertly fuses these formidable talents. A visually stunning game – During their travels with Oliver, players will be able to immerse themselves in a series of incredible environments, landscapes and cities, as if they were entering an animated movie universe inside a video game. All the ingredients of a RPG and much more – LEVEL-5’s mastery of the genre results in a game that offers the best of a RPG and more: a free roaming map, varied transportation systems, a tactical yet easy to handle combat system and a myriad of secondary quests, mini-games and bonuses. 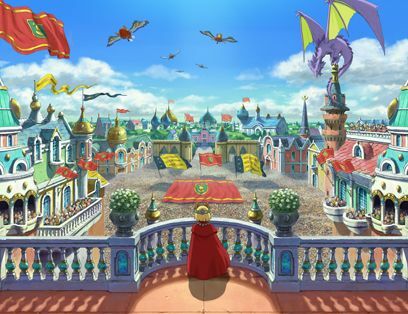 A captivating story with anime-like cut-scenes – The player enters the magical universe of Ni no Kuni and begins the journey with Oliver, meeting all kinds of people on the way. Yoshiyuki Momose from Studio Ghibli supervised the storyboards for the in-game cut-scenes and provided stage directions for the motion capture sequences, bringing all his expertise from the animation world to bear on the game’s story. Ni no Kuni: Wrath of the White Witch™ & ©2011 LEVEL-5 Inc. All rights reserved. Published by NAMCO BANDAI Games Europe S.A.S.